Flat or low sloped roofing- a torch on roof, or a 2-ply SBS roof system is durable, easy to maintain and is extremely waterproof. 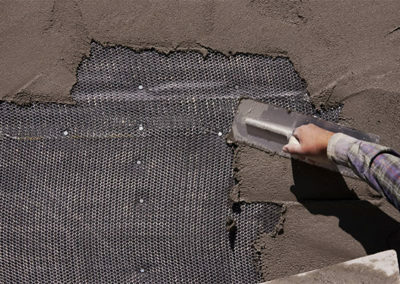 It consists of two plies of Modified Bitumen Membrane, each ply, or layer, is approximately 3 – 4 mm. thick. 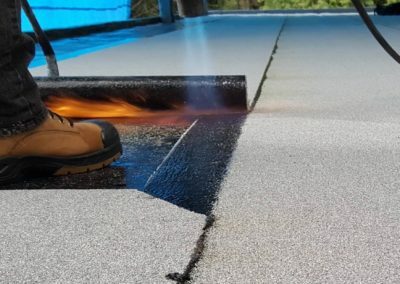 The roofing material is rolled on using large flame tossing roofing torches that melt the asphalt in the seams. 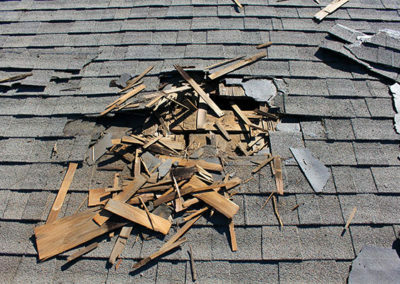 This system is quick to install but requires you hire experienced professional roofers. 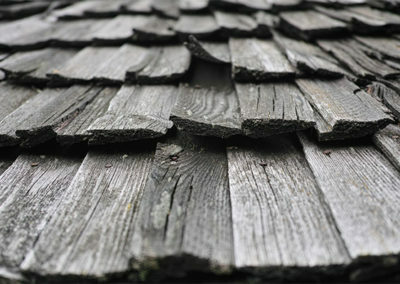 Asphalt shingles, the most popular by far of roofing material for steep sloped roofs. 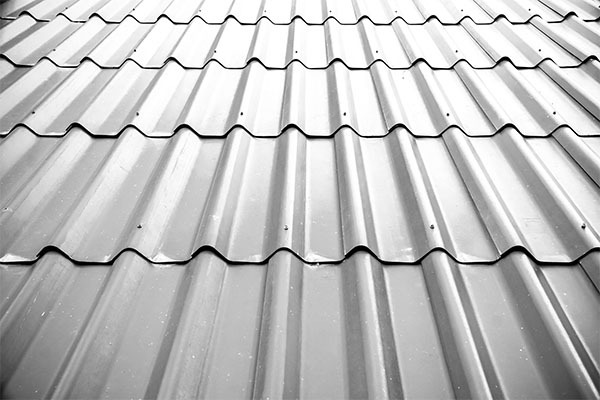 They are easy to install and less expensive than other roofing options like metal, tile, slate and wood. 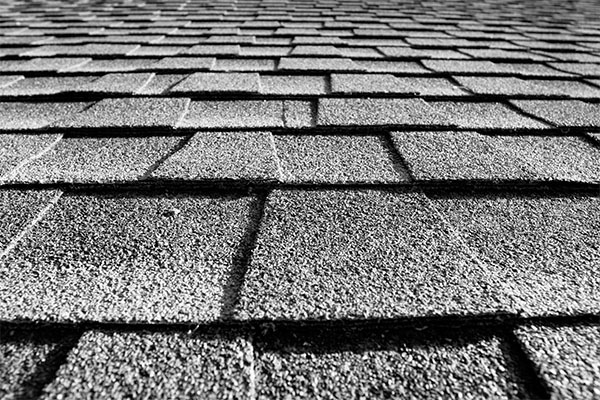 Asphalt shingles stand up well to Canadian climates and provide protection from the elements. They come in a variety of colours and styles to choose from. 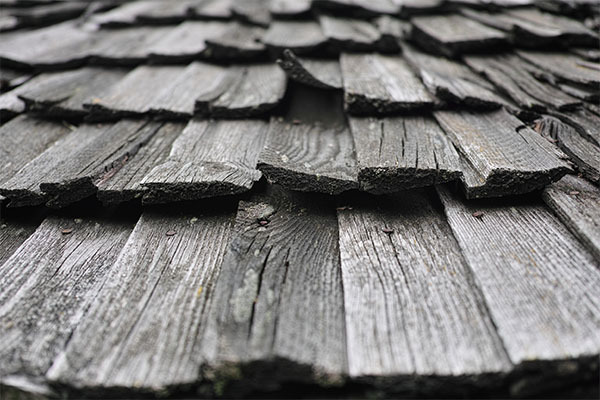 A cedar roof conversion is when the worn out cedar shakes are replaced with another material, typically an architectural shingle that mimics the look of cedar shakes or laminate shingles. 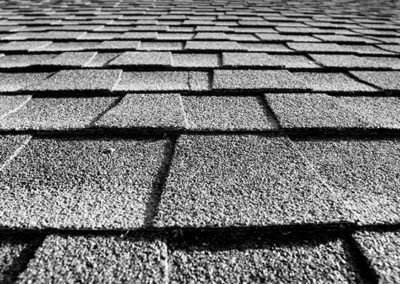 Architectural shingles are a more cost-effective option, however a cedar shake conversion can be a more complex and laborious installation. 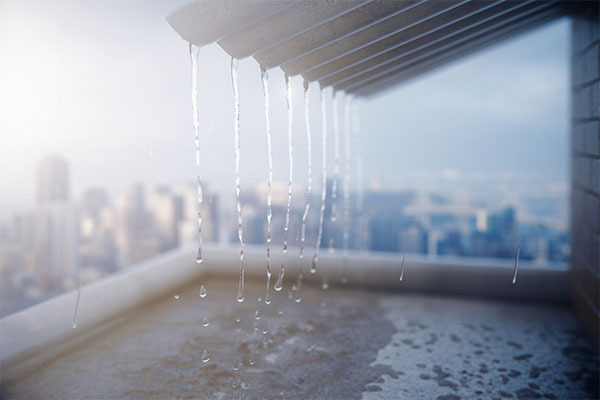 Trust Xtreme Roofing and Exteriors to ensure the strength and appearance of your future roof does not become compromised. 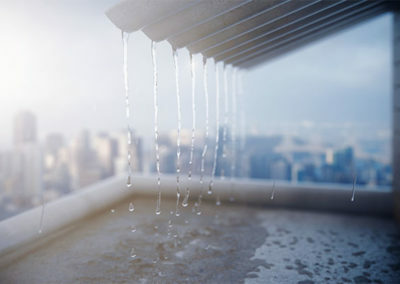 Roof Repair is available 24/7 for your convenience as leaks can cost you thousands of dollars if not attended to swiftly. 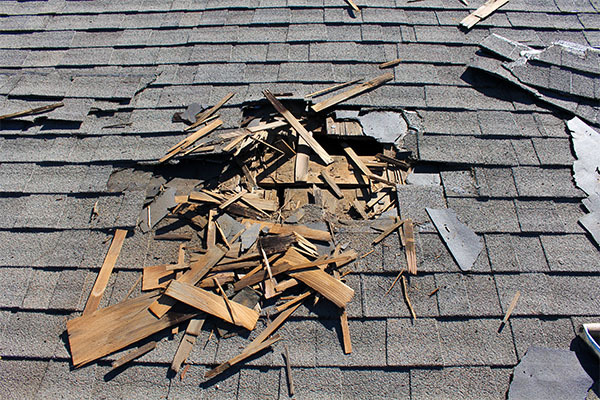 Our company is very knowledgeable in accessing the problem quickly and repairing your roof properly. 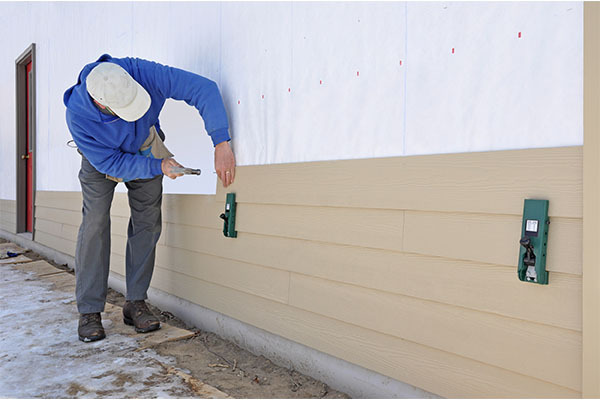 Hardie Board is constructed of sturdy cement fibers which makes it very low maintenance, fire resistant and has the attractive look of wood siding. 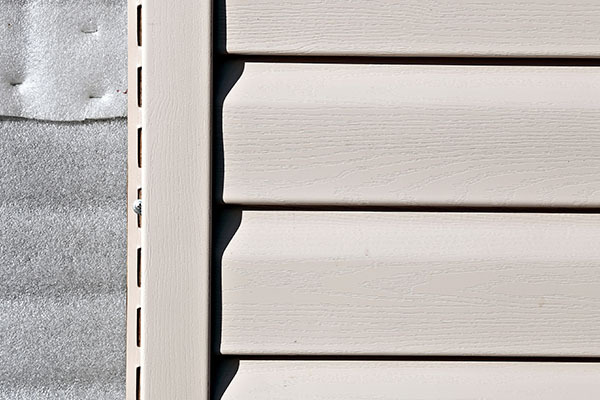 It resists rot, warping, insects and stands up to extreme Canadian weather. The boards come in many textures and colours. A metal roof may be the last roof you will have installed as the life expectancy is 50+ years and fire resistant. They are energy efficient and environmentally friendly being made out of 95% recycled materials and do not end up in landfills as they are 100% recyclable. 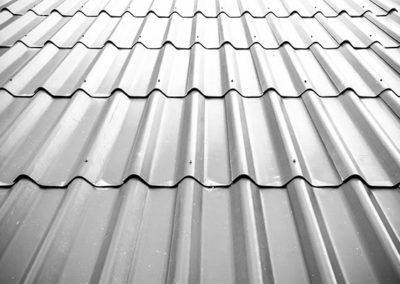 Metal sheets are so lightweight they can be installed directly over your existing shingles. 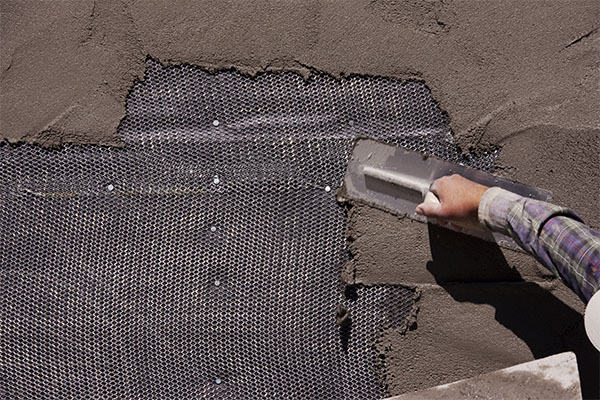 Stucco is used in homes and commercial buildings as an exterior insulation finish system or EIFS. 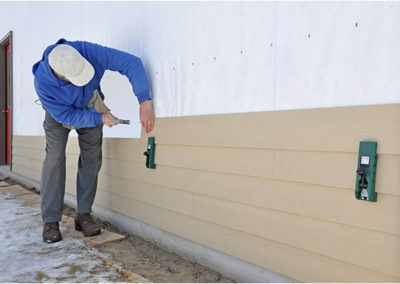 The benefits of stucco application include sealing your building against inclement weather and energy conservation. Less energy used means it is less taxing on our environment and easier on your budget. 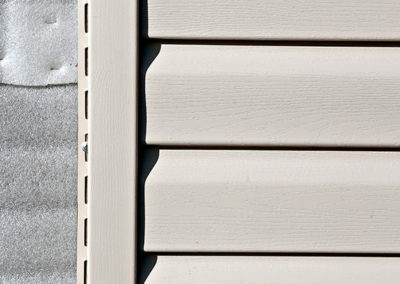 Because stucco is a flexible building material, extreme changes in temperature will not affect the surface integrity. Crack resistant with several design possibilities, stucco remains a favourite among builders and architects. Keystones, arches and other decorative accents allow for the creation of a multitude of appearances for any project at hand.